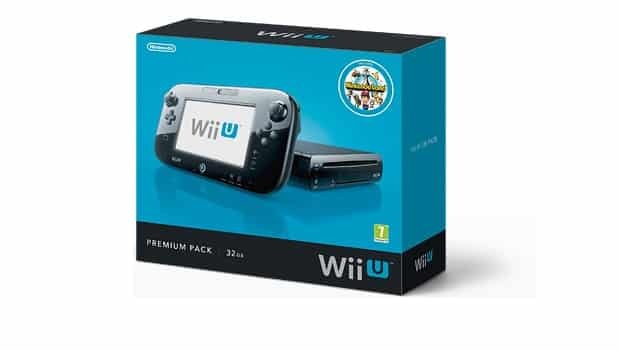 Whilst Wii U pre-order allocations have been selling out across North American retailers, analysts have casted doubt over whether Nintendo is simply limiting demand to provide such impression. Wedbush Securities analyst Michael Pachter estimates that around 300,000 – 400,000 Wii U consoles were available for pre-order, perhaps due to the fact that manufacturing has not yet begun. If so, this would mean that Wii U will be in legitimately short supply at Christmas.